Oh Hi! Started seeds March 2 and I’ve got 85% germination 16 days later. Lettuce, kale and spinach so far with other veg starting next weekend. Still in the upper 20s and low 30s at night with winter still holding on. But we’ll welcome Spring in 2 days nonetheless. 85% is AWESOME! We gave up on seeds 2 years ago when we only got like 10% germination. 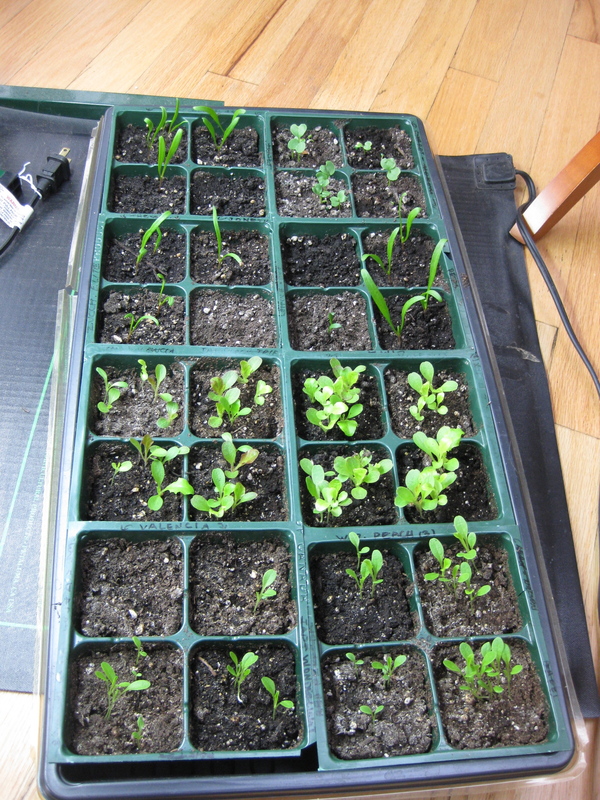 Since we container garden just buying a few seedlings is better odds. I’m excited to see how your garden does this year! YAY Spring! Thanks. I’m excited too. 🙂 Seedlings are definitely better odds. Hope it’s a good growing season for you guys.